Ignoring the need for residential electrical repair means that you are putting your family and your property at risk of damage.  Here are 5 signs that you need professional residential electrical repair services. Electricity plays a very important function in our everyday lives, from powering our electrical devices, to keeping our big appliances, such as fridges and stoves, running. However, it’s inevitable that you will run into electrical issues in your home, and when you do, you must fix them as quickly as you can. 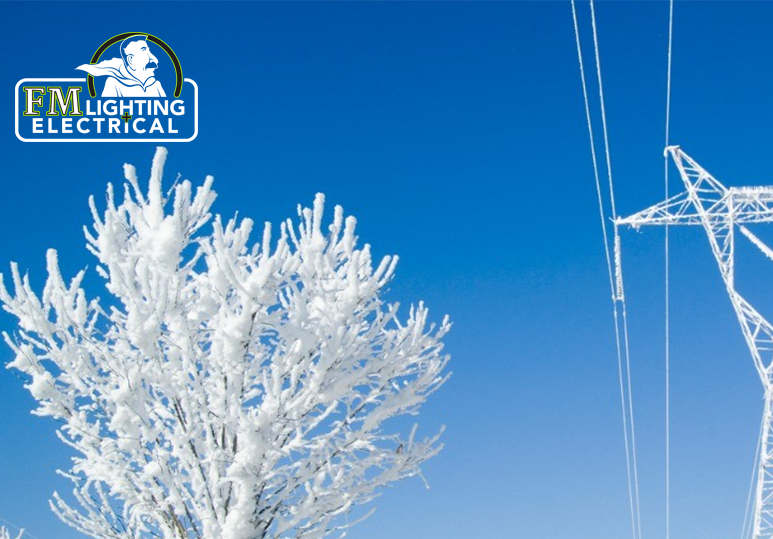 At Fluorescent Man Lighting, we offer a wide range of lighting services to Calgary homeowners, including residential electrical repair services and bucket truck services, to LED retrofits and lighting maintenance programs. 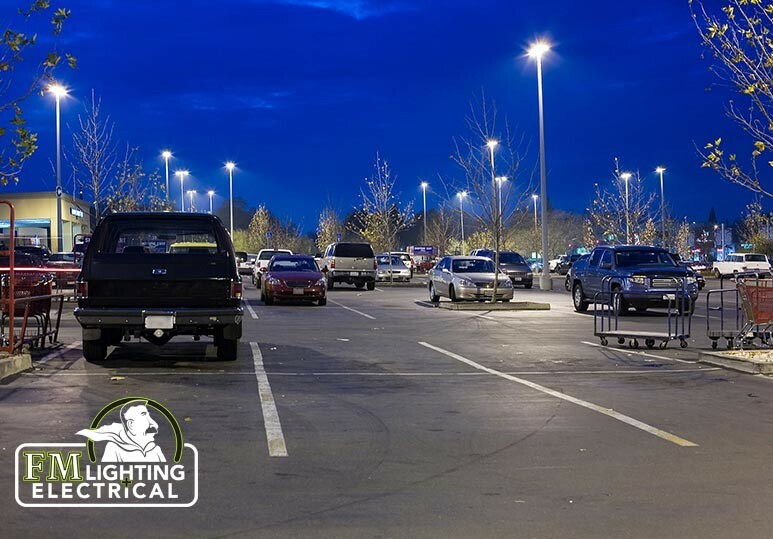 Our team of licensed electricians have the experience and education to quickly and safely solve all of your lighting needs. 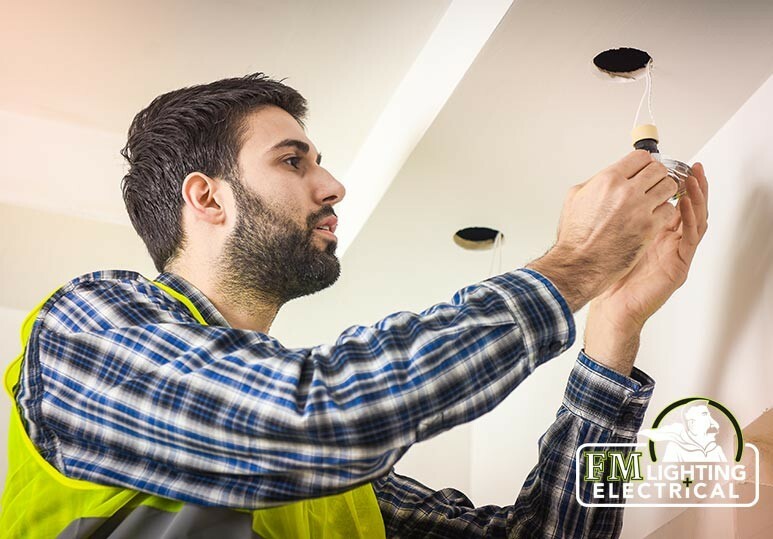 While not all electrical problems are dangerous, if you’re noticing issues such as flickering light bulbs or outlets that aren’t working, it’s important to call in a professional electrician to avoid undesirable consequences such as home fires or electrocution. If the power goes out in your home, either in just one area or the entire home, you may have tripped the circuit breakers. The first thing you should do is unplug any electronic devices, such as computers or HDTV sets. Why? This will prevent any power surges from damaging these expensive items when the power comes back on. Once you’ve done this, reset the circuit breakers. If they trip again, call an electrician. Remember, placing anything inside a tripped circuit to keep it on can cause an electrical fire. Tip: if your circuit breakers trip frequently, then it may be because you’re using too many volts on that line, or your electrical systems may require an upgrade. If you plug in an appliance and there’s a spark, this can be very dangerous and may even cause an electrical fire. What happens if there is a fire? NEVER attempt to put out an electrical fire with water. You should keep at least one fire extinguisher in your home for situations such as this. If you can’t put out the fire, you should get everyone out of the home and call the fire department. What happens if the appliance is smoking but not burning? In this case, cut the power to the outlet via a wall switch, turn off the circuit breaker connected to that outlet, or unplug the appliance by pulling out the cord. DO NOT touch the plug. How to know if it’s the appliance or the outlet: Test the outlet by plugging in an inexpensive appliance that you know works, such as a lamp. DO NOT use your laptop or another expensive item. If you discover the outlet is bad, call an electrician for repairs. Due to age and wear and tear, your outlets may stop working, but replacing them without experience can be dangerous. DO NOT try it yourself if you don’t know what it takes to do this task safely and properly. If outlets and switches are constantly dying in your home, you may require an electrical upgrade rather than an electrical repair service. If you are experiencing any of the situations above, it’s important to call for help immediately. 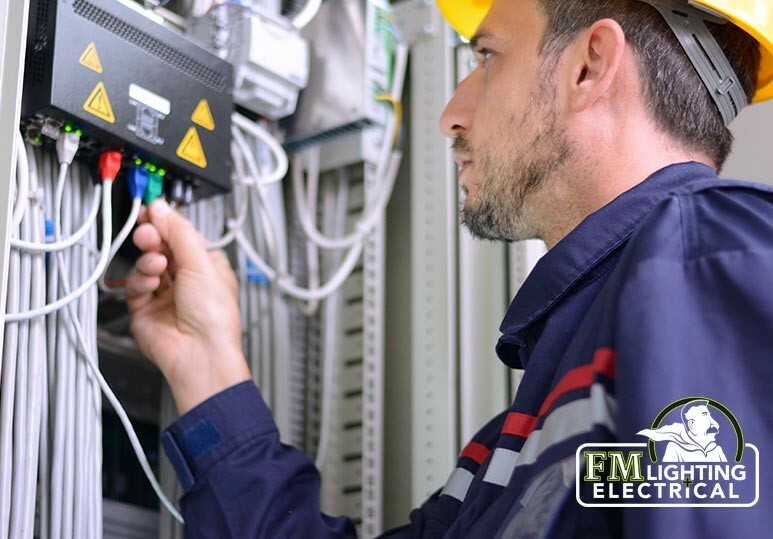 At Fluorescent Man Lighting, we have the expertise and experience necessary to provide the residential electrical repair services you need to protect your home and family. To find out more, contact our Calgary office at 403-863-8529 or fill in our online contact form.